We collaborate with brands big and small to bring their products and experiences to life. 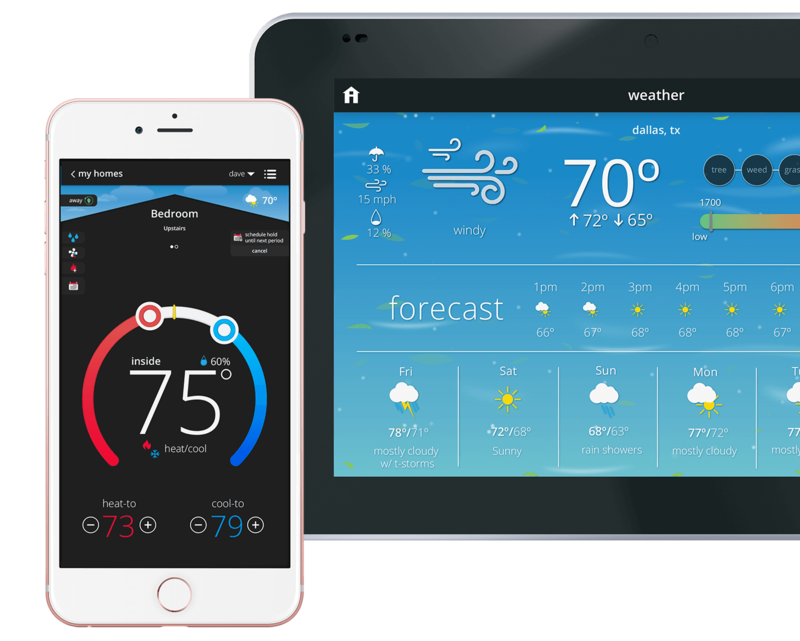 We partnered with Lennox to create this robust, multi-platform solution for their S-30 iComfort Smart Thermostat. 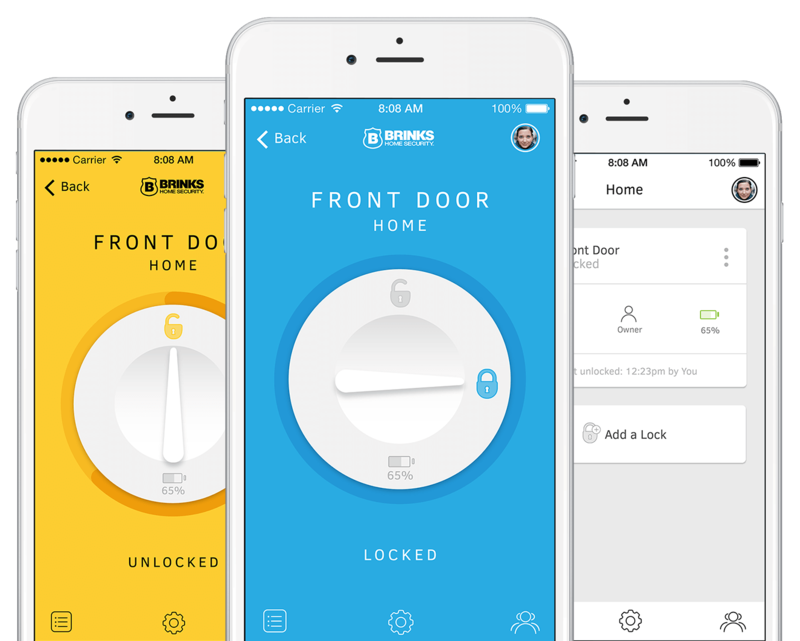 We worked with Brinks to develop and integrate this mobile solution for their new line of connected smart locks. 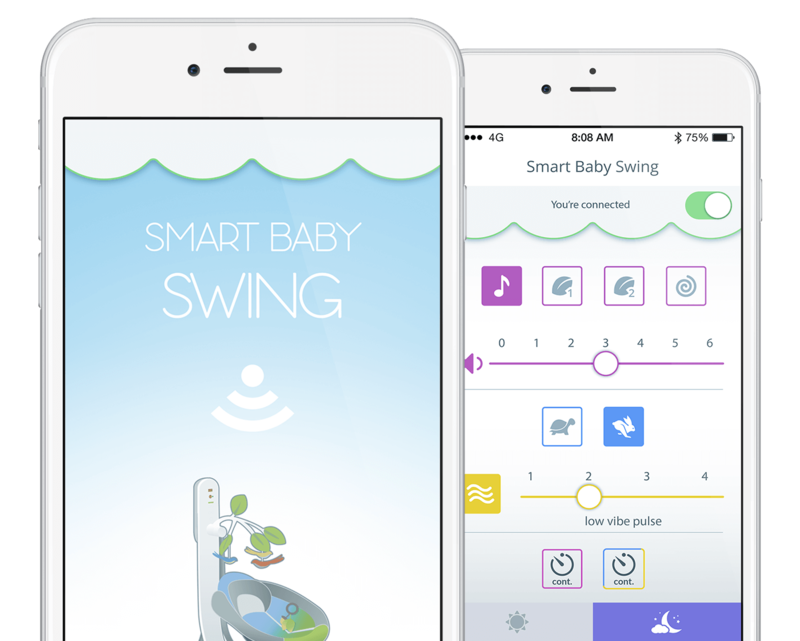 We helped an international brand design this Low-Energy Bluetooth solution for app-enabled children’s toys including cribs, swings and mobiles. 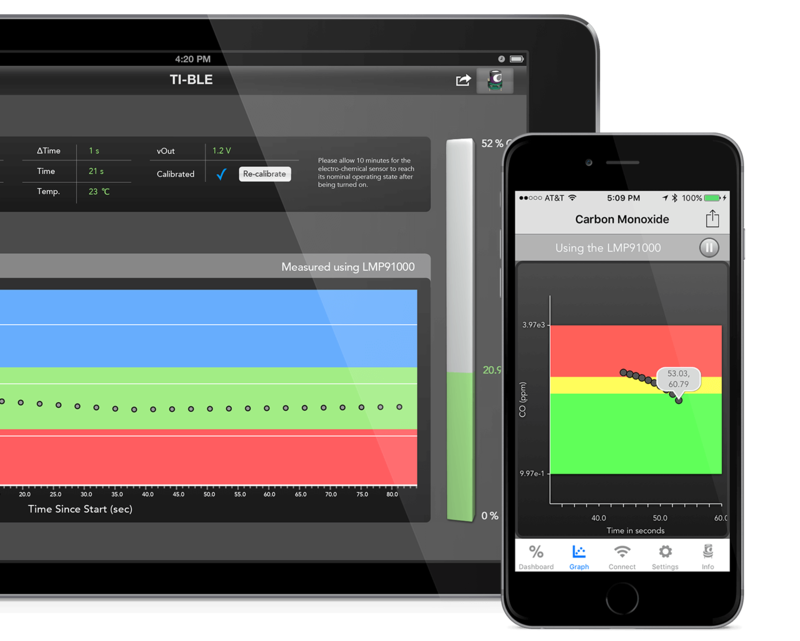 We collaborated with Texas Instruments to create this multi-device app to interface with, and display results from, their Gas Sensor Platform using Bluetooth Low Energy technology. 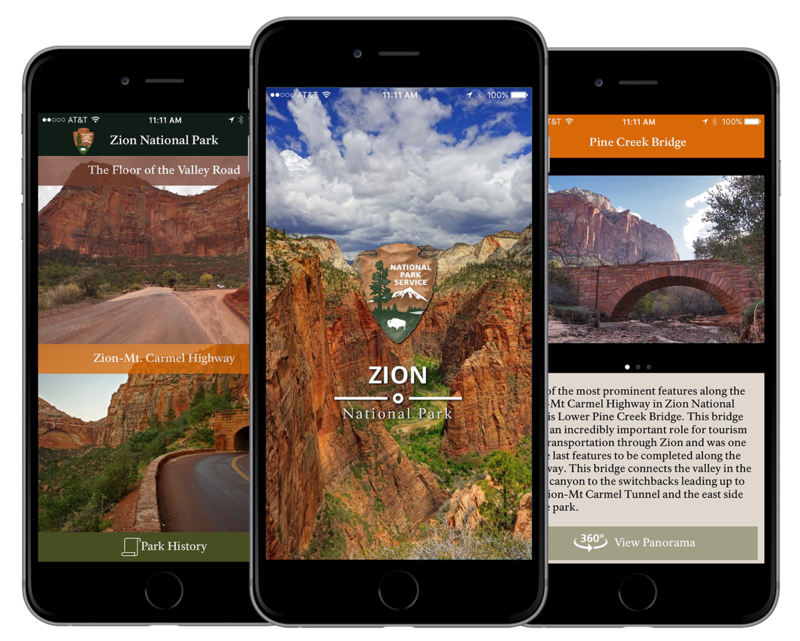 View historic and modern photographs, maps, and 3D laser scans, and read about the many historic features found along the Floor of the Valley Road and the Zion-Mount Carmel Highway in Zion National Park. 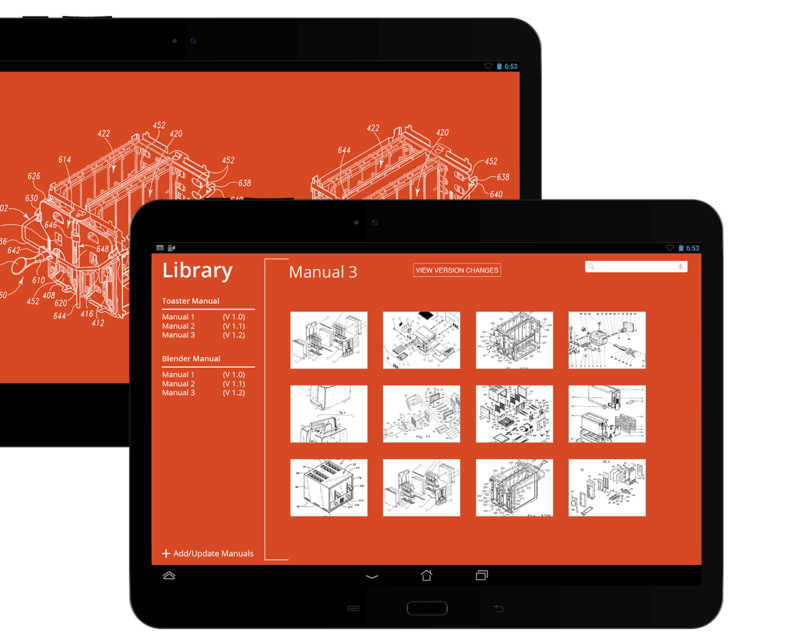 We built this ultra-secure, Android based e-reader platform to help businesses easily upload and share their corporate training manuals while preventing unapproved distribution. 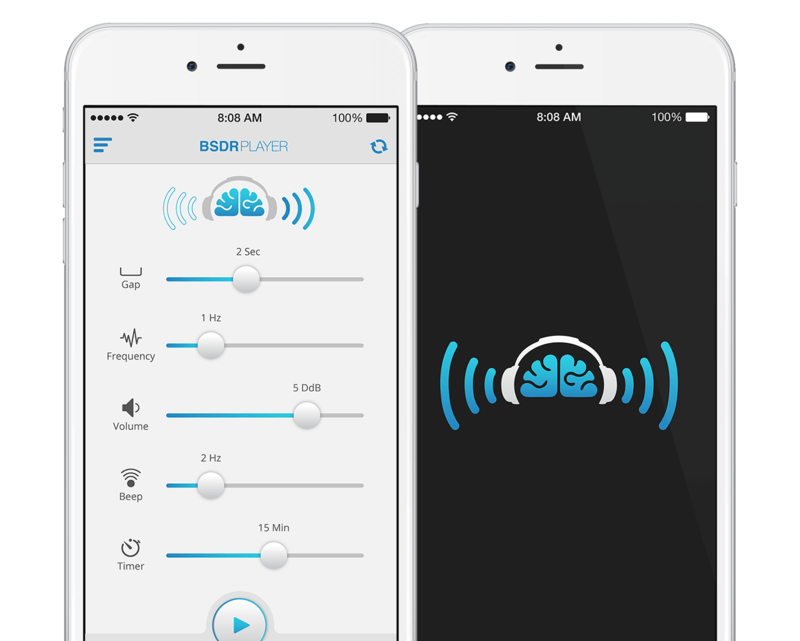 We created this Bilateral Sound Desensitization and Reprocessing app to to help patients and psychotherapists using EMDR (Eye Movement Desensitization and Reprocessing) therapy.